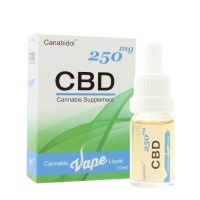 CBD Cannabis Vape Liquid from Canabidol. Developed with our industry leading 75% extract, The flavour of this Vape Liquid comes completely from cannabis extracted from our high potency Cannabis Sativa L.
This vape liquid contains no CBD isolate so is 100% legal. 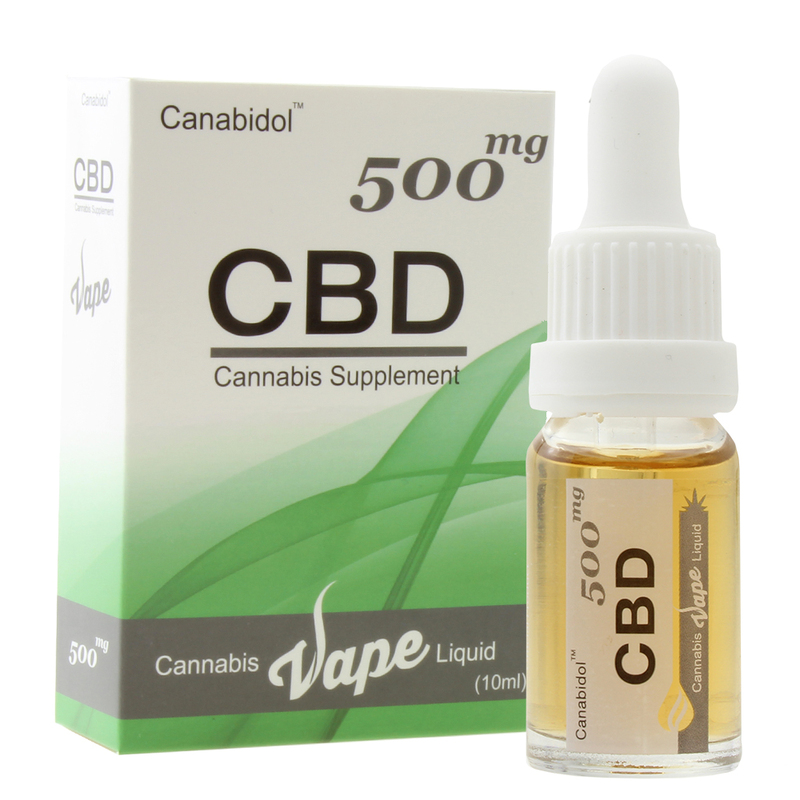 Most other CBD liquids on the market are formulated with CBD isolate that can not be legally sold after 1st January 2018. No matter how long it takes, perfection is worth waiting for. It took 2 years to develop a vape liquid this good, but the wait was worth it and it has resulted in the creation of our 75% extract which we released earlier this year. When we set about creating our vape liquid we has a couple of pre-requisites that we were not willing to compromise on. 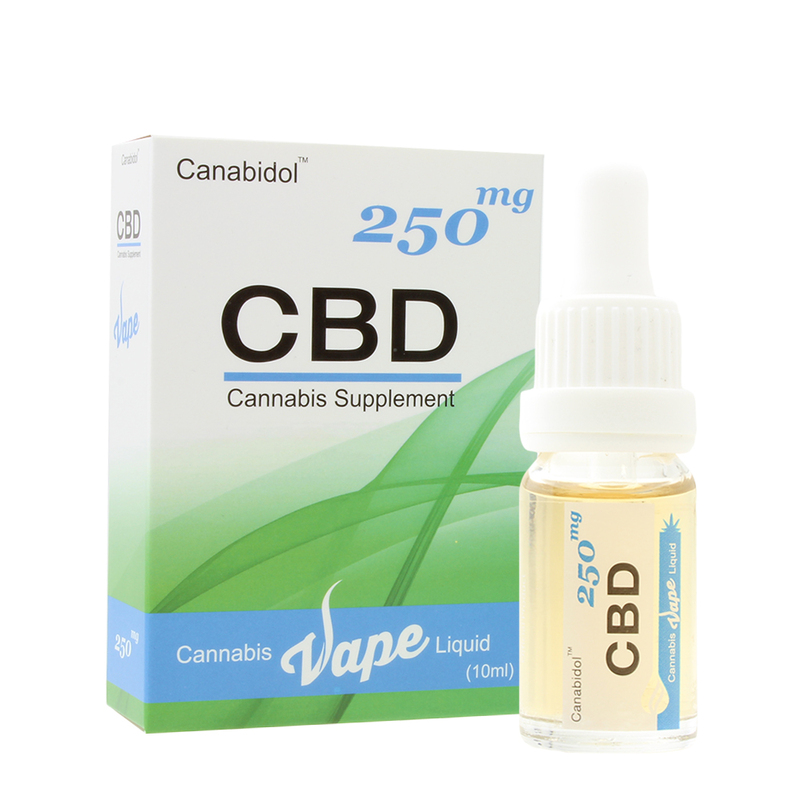 We ruled out using CBD isolate, only a vape liquid that contained all the benefits of a full CBD extract would do. Not only is a cbd extract more beneficial than isolate. It contains all the other cannabinoids and terpenes that we wanted to retain. No added flavors, the flavours in real cannabis are amazing and varied. Why add flavour when mother nature has given us all we need. The only reason most liquids are flavored are because they use CBD isolate which has no taste. We dont use isolate, so we don't need to use additional flavorings. Our whole philosophy is one of transparency, we are passionate about our products and passionate about getting things right. While other companies rushed to market with low quality vape liquids that use isolated CBD, we would rather not compromise our brand, take our time and get things right. We know our customer, network of Health Shops and Pharmacies all wanted us to release this a long time ago, but when you try this vape liquid we are sure you will agree. It was worth the wait.